After many revisions The Errl Cup Team has come up with our FREE Admission tickets for the ticket to Arizona Cannabis Awards and Festival that will be soon available at our Sponsors. It’s a 2 sided ticket to Arizona Cannabis Awards and Festival that will have our Sponsors on it and give you the date Jan 9th 2015 and time of the event 10am to 6pm the location of the event 2125 S Industrial Park Lane Tempe AZ and a map to the event. The Errl Cup is Arizona Cannabis & Awards Festival that is about Patient Apperciation and Dispensary Accountability. With our partners we will be putting on a Free Admission Event and our new ticket to Arizona Cannabis Awards and Festival will soon be able to pick up at one of many locations around the valley. A list of all locations to get the ticket to Arizona Cannabis Awards and Festival ticket will soon be available. I currently live in San Diego and have a valid doctors recommendation. I’d love to volunteer if you need help. I am very organized and have great customer service skills. I currently work as a retail manager. Thank’s for your interest in volunteering with The Errl Cup. 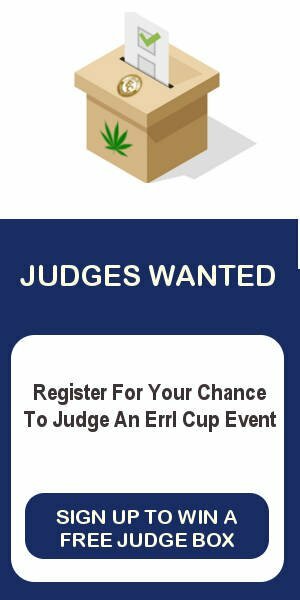 Please contact errlcup@gmail.com subject “volunteers” please give us a brief description of what you would like to volunteer for, what experience you might have in volunteering area, times and days available to volunteer and best way to contact you. They are available now at EventBrite.com! Search The Errl Cup! We’ll see you at The Cup!